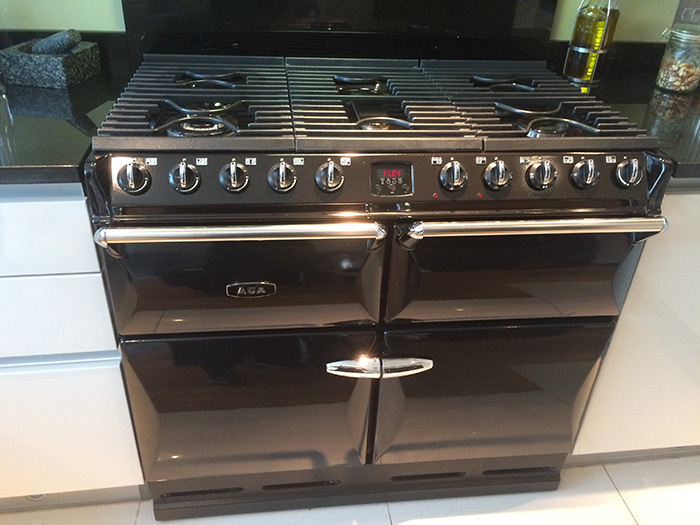 Oven Cleaning Service: From a single oven to a range or Aga, all types of hob, extractor, microwave and bbq's. we offer a professional deep cooker cleaning service. Your cooking appliance will look like new within a couple of hours. Carpets, rugs and upholstery cleaning service: We offer a professional service with outstanding results using latest techniques and equipment. Most carpets are dry in about 2 - 3 hours. End of Tenancy Cleaning Service: We provide End of Tenancy cleaning services which are available for tenants, landlords, letting and estate agents and individuals alike. 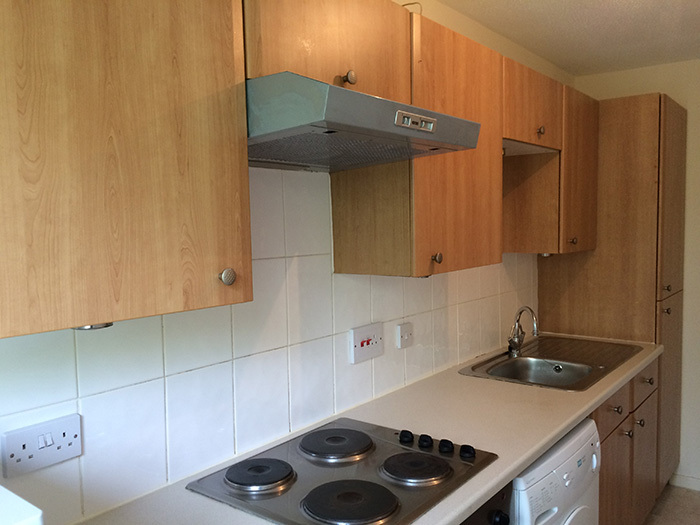 We will ensure that as a tenant you will get your deposit back and that the property will be ready for new tenants to move in and simply unpack. Why Choose EcoTech Oven Cleaning Service? 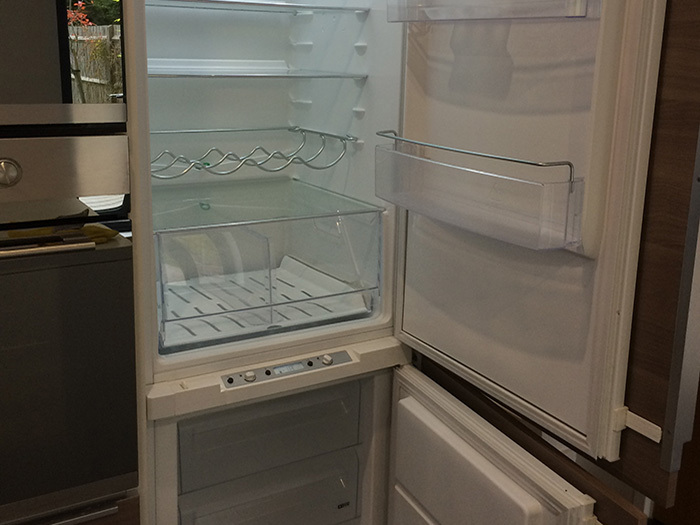 With our many years of training and experience, we're the perfect people when you need to have your cooking appliance looking like it just left the shop. Our oven cleaning service uses only eco-friendly fully biodegradable products. Our oven cleaners are fully insured for your peace of mind. We are very aware of the environment and all chemicals are eco-friendly. Our professional oven cleaning service will stop your oven sending you smoke signals! Your cooking appliance will not only look great but will also cook more efficiently after using our oven cleaning service. Why Choose EcoTech Carpet Cleaning Service? 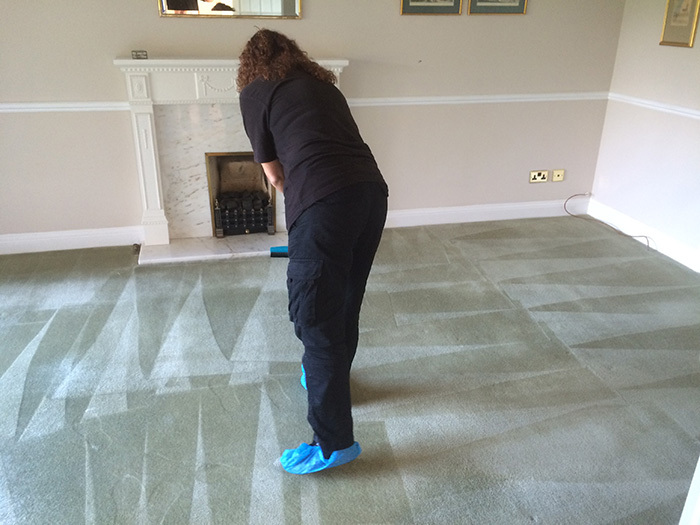 When your carpets need re-vitalising our experienced, fully qualfied and insured technicians are the right choice. Carpet manufacturers recommend annual carpet cleaning to extend the life of your carpets and rugs. We are very aware of the environment and chemicals are eco-friendly and biodegradable, pet, child and pregnant safe. We give free, no obligation, honest quotations. 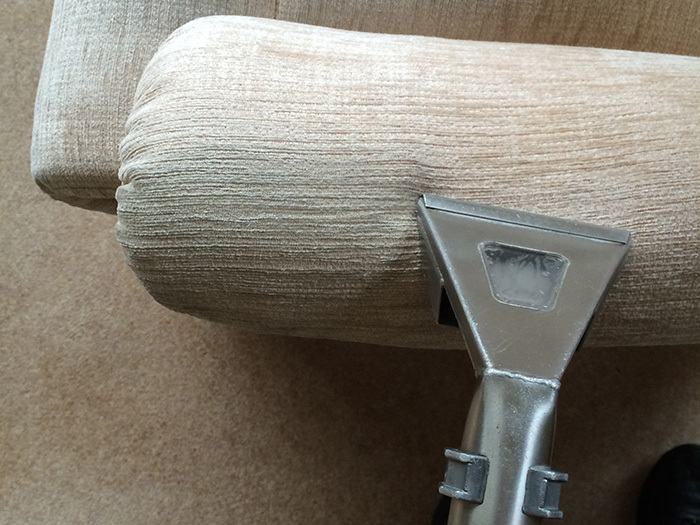 Our Carpet cleaning service and upholstery cleaning service will help to extend the life of your carpets, rugs and furniture. If you are moving out of or into rented accommodation in Herts, Beds, Bucks or Middx or you are selling your home our End of tenancy cleaning service is exactly what you need. Most professional, yet friendly service from phone call to visit. Best oven cleaners i've ever used, cannot wait for their carpet cleaning service to start. Would like to compliment you on the great job you did on the oven, carpets and furniture. You were thorough, quick and very helpful, moving the furniture around for me. Had oven cleaned and stairs/landing/bedroom carpets cleaned. Everything looks brand new - very impressive for my 15 year old oven! I will definitely use this service again. Highly recommended. Had my oven cleaned today very vey pleased with the result. Oven looks like new. Thank you. Fantastic job. A very friendly service. Absolutely delighted, can't believe how clean my oven now looks! Would definitely recommend and use again. George accomplished a Herculean task in my oven today, what a star. It's like having a new oven. Thank you. Just wanted to say thank you for making my oven look so good and for giving me lovely clean new looking carpets. The whole service from me contacting you for a quote to you leaving here today was first class. I will definitely be recommending you to friends. Amazing... it's like magic! My cream carpets and oven looked like new in 3 hours!! Really kind and friendly couple.. Would definitely recommend and will happily be using them again!. Just wanted to say how great we thought George did our cooker!So pleased that we will make it a regular event. Both George and his wife were lovely and we were very pleased with ther workmanship. Thank you both and see you soon. I am so impressed from start to finish with EcoTech and I am so glad I finally took the plunge and got my disgraceful oven sorted. Their workmanship is truly brilliant and after being sick of the sight of my oven for so long it is lovely to have it looking like new. Thank you so much George and Linda for your hard work today. I am absolutely chuffed with how clean my oven and carpets look. I had my oven cleaned and was really pleased.nice people.efficient service.the screws on my fan were loose and George tightened them up.i had what looked like a brand new oven.great! Will have it done annually. My oven is 5 years old and after Ecotech's visit today it looks brand new. Charming man cleaned the oven, with eco-friendly cleaning stuff. No smell in the house now he's left Will certainly be using them again. Fantastic service from George My oven looks gorgeous now Plan to keep it looking great See you in 6 months George will definitely recommend you. Absolutely delighted with the job done today. Prompt friendly service, well worth it. Fabulous service with amazing results! I definitely will be a repeat customer!! I had my stair carpets cleaned a good 6 months ago and Eco Tech did a fantastic job. The carpets still look very very good and I will definitely use EcoTech again. Fantastic job done on a very used and abused oven and hob. Nick was very efficient and my appliances are sparkling like new. Thank you. George, the technician was very personable, professional & explained all the procedures well. I have a brand new looking oven again without enduring any fumes, smells or mess! I would definitely recommend & use again. Many thanks for our lovely clean oven. Nick arrived on time, and did a fantastic job. Really pleased and will definitely be using your company again. Thanks again! George and his team came to our home yesterday to clean the sofa, chair, footstool, oven and hob. They worked quickly and efficiently and were a pleasure to have in our home. The results of their work is outstanding. Everything looks as though it is brand new. Everything dried quickly and there was no smells or mess left behind. We will definitely be booking you again. Thanks so much! Very efficient and friendly service. Arrived on time. No smell or mess! Would highly recommend George. I was amazed with how George and his wife transformed my cooker. It looked brand new - not like my cooker at all! They both worked and did amazingly. I will definitely have them back. Thank you. Fantastic end result. Everything was good as new. George was a very pleasant and friendly guy. We're really pleased and will use them again. Thank you George for a fantastic service. On time, very friendly and I cant believe how great my oven looks. As good as new. Will definately be using EcoTech again.